Here is a high-resolution parking map to download. 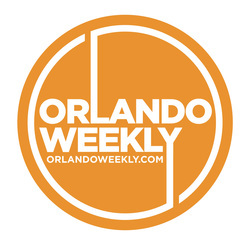 Primary parking for the event is available in the grass of the western portion of Orlando Festival Park (the event is on the east side of the park closer to the Orlando Executive Airport). The entrance is on E. Livingston Street (eastbound) about halfway between N. Primrose Drive and Festival Way. Parking is $5.00 per car (the event itself is free). Please carpool if you can and get there early. Please do not attempt to park on Celebration Street within the southwestern part of the park (off Robinson Street). Those spots are for handicapped parking only (free if you have a handicapped sticker or placard). 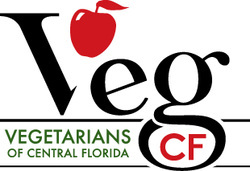 These parking areas are not directly connected to Veg Fest; they are provided by the staff of Central Florida Leadership Academy and City of Orlando Families, Parks and Recreation, respectively. Very limited additional parking is available on side streets further away from the park. Please do not park at any of the nearby businesses without permission! You may be towed if you do. ​Please do not park in the skateboard park north of the event, either in the parking lot or in the grass. You may be towed if you do. Save gas and the environment by taking LYNX to Veg Fest! Go to the Travel page for information on bus routes. Biking to Veg Fest is strongly encouraged! A free (donations gratefully accepted) bike valet is provided by Juice Bike Share near the Community Garden.